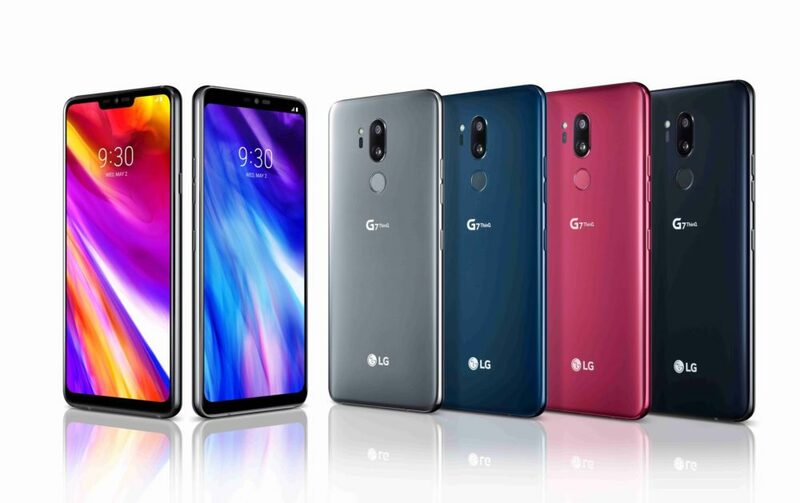 LG is still trying to compete in the smartphone market, and now it seems that they have taken inspiration in some of its old designs. There is a possibility of getting a second screen in future devices, but not a foldable smartphone. LG is apparently getting ready to present multiple devices during the next MWC. These smartphones may include the LG G8 and a possible variant of this device that would have a second screen. This second screen is believed to be a modular accessory that could make use of the USB-C port to link it to the smartphone, or maybe another connector. CNET also reports that this extra screen could be part of a case that would give us more screen space to work with, and it could help productivity in the device. This could be more like a folio style device that could even include a stylus, but we will have to wait until we get more information.